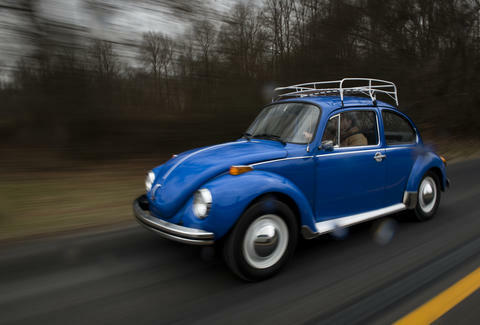 While the automobile has made one of the most important contributions to the American landscape over the past century, the truth is most people think of their cars and trucks as little more than expensive and complex appliances. Whatever your relationship to your car, you rely on that thing to keep your daily life running smoothly, and the start of the year is a great time to get around to the checklist of maintenance you keep meaning to tackle. There's a lot you can do yourself, even if you don't know the difference between a straight six, flat six, and V6. There are also some things you probably shouldn't attempt if you're not comfortable with them, and that's OK too. Taking your car to a competent professional is one of the best things you can do for resale value if you don't want to do it yourself. Just make sure it gets done, and for most of the items below, do it at least annually. 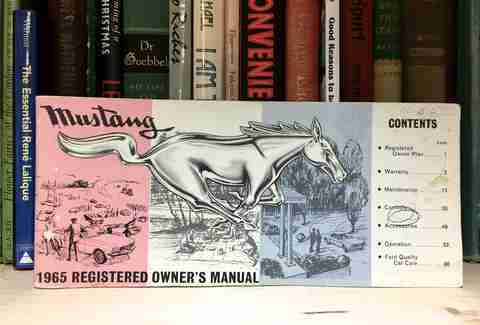 Even before we get to those items, though, grab your owner's manual (or find a copy of it online -- try your manufacturer's website if it's a relatively new vehicle), and use it as a guide based on how many miles are on your car. Most of what is covered is extremely basic and doesn't need to be rehashed here. Changing your brake fluid is very important. If your brake pedal has gotten squishy over time, there's a good chance you need to flush out -- not top off -- your brake fluid. A quick primer on why: Brake fluid is hygroscopic, which is the scientific way of saying it absorbs water from the atmosphere. That's a problem because water boils at a much lower temperature than brake fluid -- which leads to air in your brake lines, which means when you step on the pedal, you're literally pressing on air. The older your brake fluid is, the worse it gets. You can get away with every other year for this one, but if you want to do it every year, that's even better. 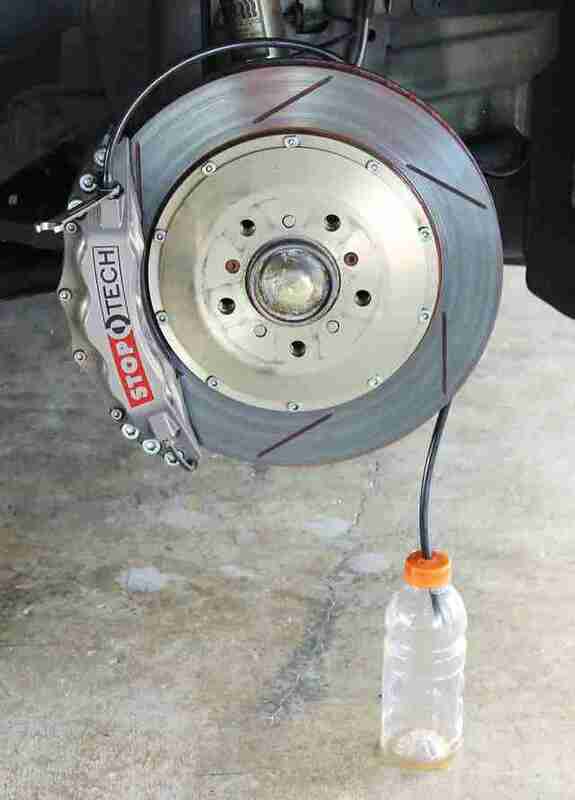 Many people are afraid to touch anything on their brakes, out of fear of, you know, not being able to stop. But flushing your brake fluid is one of the easiest things you can do. You can buy kits to help you do it yourself (pro tip: do that! ), or you can enlist a helper to simply press on the pedal as you cycle the fluid through. For a step-by-step guide, go here. While you're flushing your fluid, it's the perfect time to inspect the rest of the brake system. 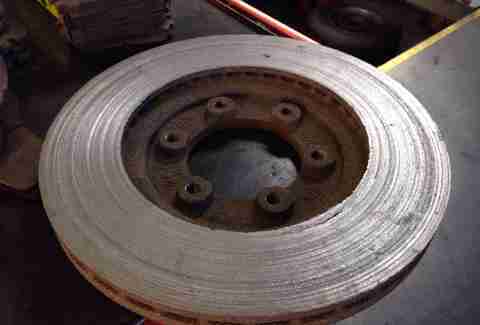 Do you see any fluid leaking, or evidence of cracks on your brake rotor? That's bad. Do you feel ridges when you run your finger across the surface? Also not a great thing. Look at how thick your brake pads are -- hopefully they're wearing evenly and not turning into a wedge-like shape. If they're thinner than an eighth of an inch, take that as a sign that you're going to need to replace them at some point in the next year -- you'll likely hear them start to squeal by that time. You should always pay attention to your steering wheel, and thus should know if it's not perfectly straight, or if the car constantly pulls one way or the other without any input from you. If it does, obviously take your car in for an alignment. 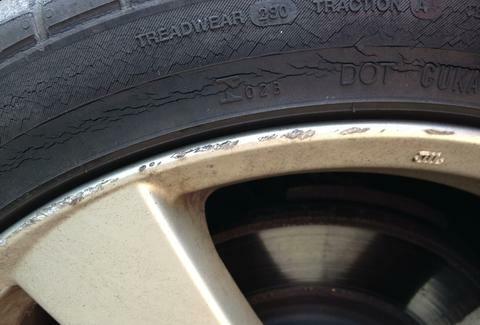 While you're checking your tires' tread depth, though, you can look at the tread for tell-tale signs of something being out of whack. Pay attention if any part of one tire's tread depth (or one tire compared to the others) is significantly out of line with the others. If it is, there's a good chance your alignment is off, even if it's not noticeable. Time to take it to a pro. Yes, this is covered by your manual, but at intervals that can extend far beyond a year. Here's your best-case scenario if a belt or hose fails on your car: you, stuck on the side of the road, as traffic whizzes past you at 80mph. At worst, the failure will result in catastrophic damage to your engine, and you're either on the hook for thousands of dollars to replace the whole damn thing, or you're buying a new car. 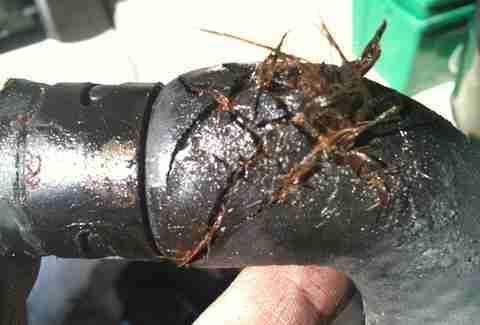 Pop the hood, and look for any bulges on hoses or frayed edges on belts. If you can't see a belt -- and on many cars today they're hidden beneath covers and other components -- you can either remove the cover with just few screws, or, if you're not confident in doing so, there's no shame in having someone else check for you the next time you take your car in for an oil change (which they should anyway). Just to be clear, this isn't mandatory, but it can save you a lot of money while also giving you plenty of early warning if something's amiss inside your engine. By sending a sample of your used motor oil into a laboratory, you can get a detailed report that tells you how many miles you can go between changes based on your driving habits and environment, and also if there are unexpected levels of metal shavings in your oil, which could indicate that some crucial internal pieces are on their last miles. As Top Gear proved ages ago, your car is a rolling hazmat scene. You sweat in the seats during the summer, drop particles of food and spill small amounts of beverages, and perform any number of disgusting personal habits while sitting in your car that you don't want anyone realizing you do. If you're not your car's original owner, just try not to think about it on your way home from work today, while your car's vents blow God knows what in your face. You should really do this more often, but at a minimum of once a year, take a steam cleaner and blast away all the germs and miscellaneous bodily fluids. It's not going to hurt your leather, faux leather, vinyl, or fabric seats, and it's definitely going to make your car more clean/less biohazard-y. Detailing a car involves a hell of a lot more than a wash and a quick coat of wax. 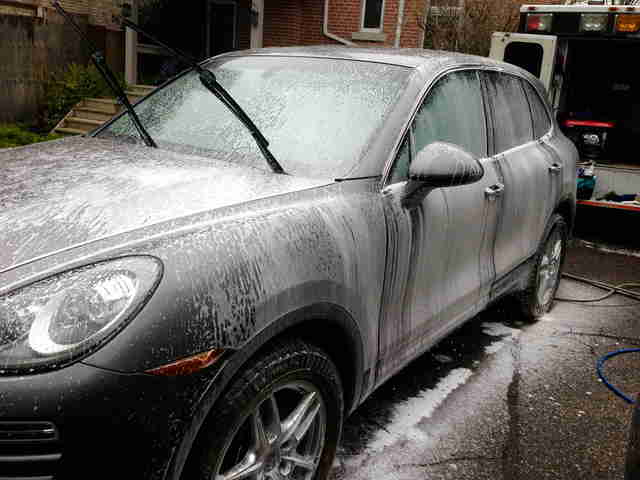 Specialized detailing clay helps remove contaminants -- anything from hard water spots to tree sap and tar --- while polishing removes the minor scratches and swirls you gave your car when you went to a non-touch-free car wash. A good detailer will also steam your seats (see above!) and power wash your under carriage, which is doubly important if you live in a place where roads are salted in the winter. Detail your car right, and any future buyer will be inclined to think it's the stereotype of a car owned by a little old lady who only drove it to the grocery store and church on Sundays. Your windshield is very much like your eyes, in the sense that your visibility slowly deteriorates, but because it's so subtle you never notice how bad it's gotten. Take a bottle of glass polish and a polishing attachment for your drill, go to town on the outside of your windshield, and you'll likely be in awe of what seeing the world in HD is really like. Try it on your other windows too and especially on your headlights, just be careful not to touch the paint while you're at it.